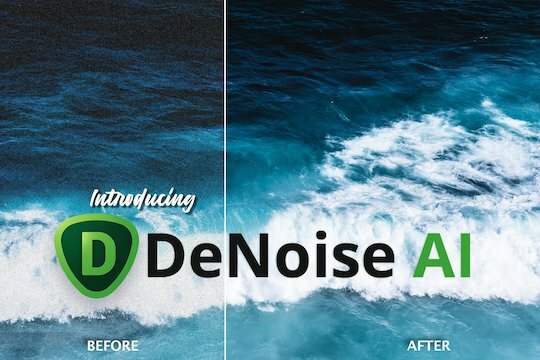 DeNoise AI will work as a standalone or Photoshop / Topaz Studio plugin (similar to Sharpen AI). 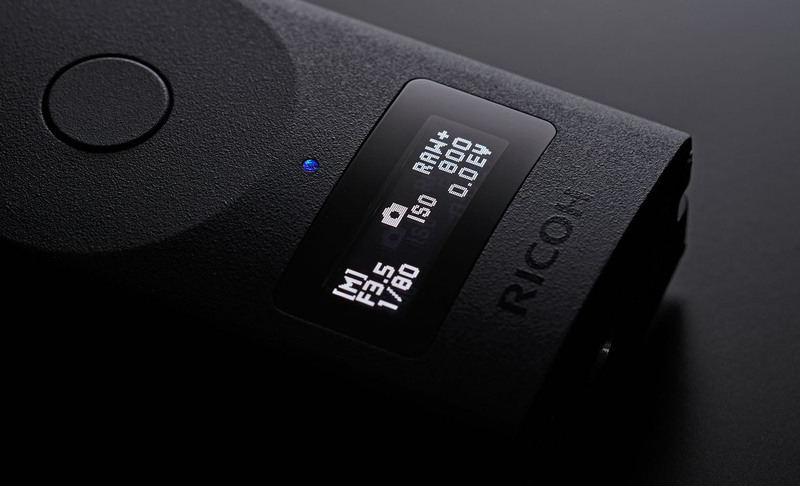 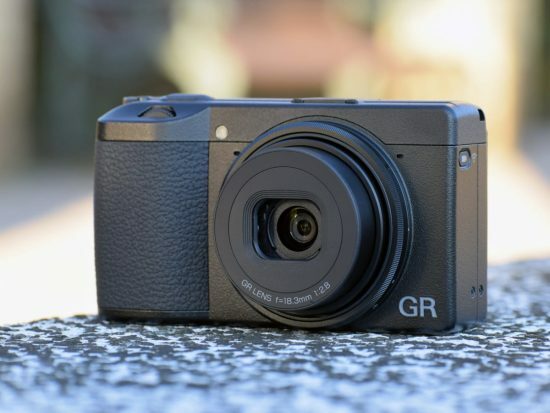 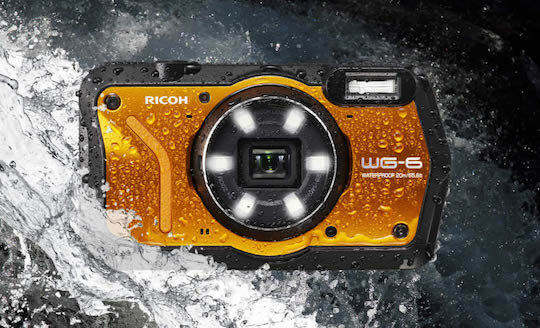 Ricoh released Pentax Digital Camera Utility version 5.8.3. 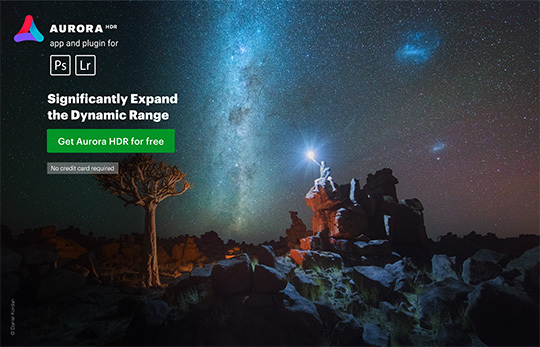 Here are the direct download links: Windows | Macintosh. 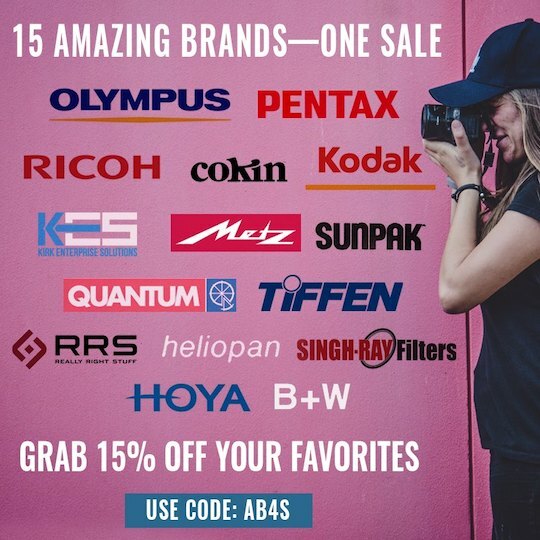 For the next 3 days you can get 15% off Pentax and Ricoh used gear at KEH with coupon codes AB4A or AB4S. 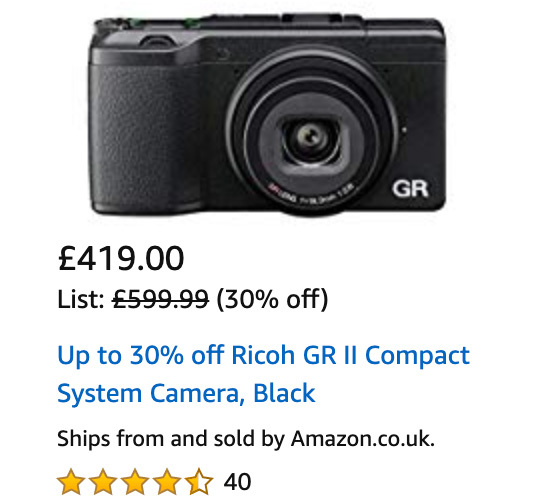 This deal will end on April 13th.